Book Your First Driving Lesson For £10 Only! 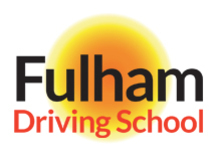 At Fulham Driving School we offer both manual and automatic driving lessons. Deciding which suits you and your needs best, will depend on a number of factors. It is therefore important that you fully understand these before you take this important decision in your life as a driver. Should I learn to drive a Manual or an Automatic car? Learning to drive a vehicle with a manual transmission is more difficult than learning to drive a vehicle with an automatic transmission. This is simply because a manual car is more difficult to maneuver due to the added complexity of operating gears by using the clutch and gear stick to choose the most appropriate gear at the appropriate engine speed. 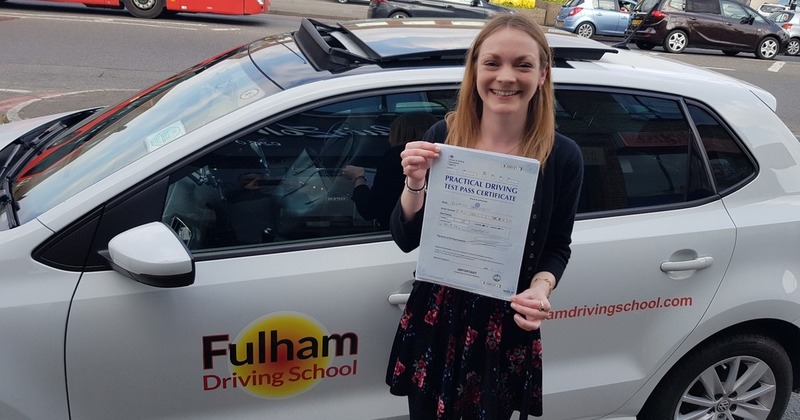 The result of this is that you are likely require more lessons in a manual vehicle before your driving instructor feels that you are ready to take your driving test. What are the advantages of learning to drive on a manual car? The overriding advantage to learning to drive a vehicle with a manual transmission is simply that if you pass your driving test in a manual vehicle you will receive a “full driving license” and not and “automatic driving license” and therefore you will be eligible to drive both automatic and manual cars. 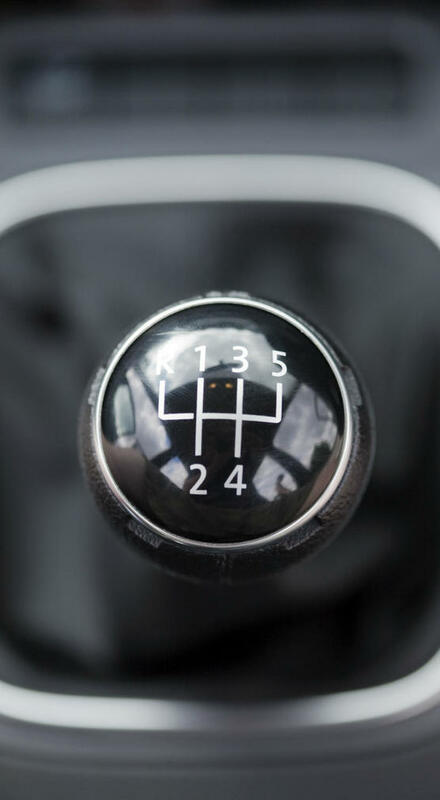 Another advantage to learning to drive a vehicle with a manual transmission is that manual cars are generally less expensive to buy and are cheaper to run than automatic vehicles. It is also for this reason that manual driving lessons cost slightly less than those for n automatic car. What is the difference between an automatic transmission and a manual transmission? In a manual car, you have three pedals – the accelerator, the brake, and the clutch. You also have up to 5 forward gears, and one reverse gear. Where as in an automatic vehicle you only have two foot peddles, the “accelerator” and the “break” and you use a forward gear “drive” or the “reverse” gear to go backwards and the gear changes are made automatically. When the transmission is put into “drive” the car will automatically select the correct gear according to the load on the engine and the road speed and will speed up when the accelerator is depressed. On a manual car the accelerator doesn’t necessarily make the car go faster. This is dependent on what you do with the clutch and the gears, and the brake pedal and the incorrect usage of the clutch and the gears can cause the engine to stall. We offer manual driving lessons in Fulham, Battersea, Putney, Wandsworth, Wimbledon, and Rayners Park as well as a variety of different options that cater for those that need a simple refresher course, through to beginner drivers and overseas drivers looking to drive in the UK once their international license has expired and even advanced drivers. We have skilled and qualified driving instructors to cover all requirements.